At Ashdene, Our Aim Is Total Customer Satisfaction. Ashdene Garage is a family run business established since 1979, located on the A21 just north of Hurst Green next to the BP petrol sites. We sell quality used cars in East Sussex comprising of small, medium and estate cars, manual and automatics, 4×4’s and Pick up trucks many with No VAT, the prices range from £2000- £30000 and finance packages can be arranged to suit all budgets. 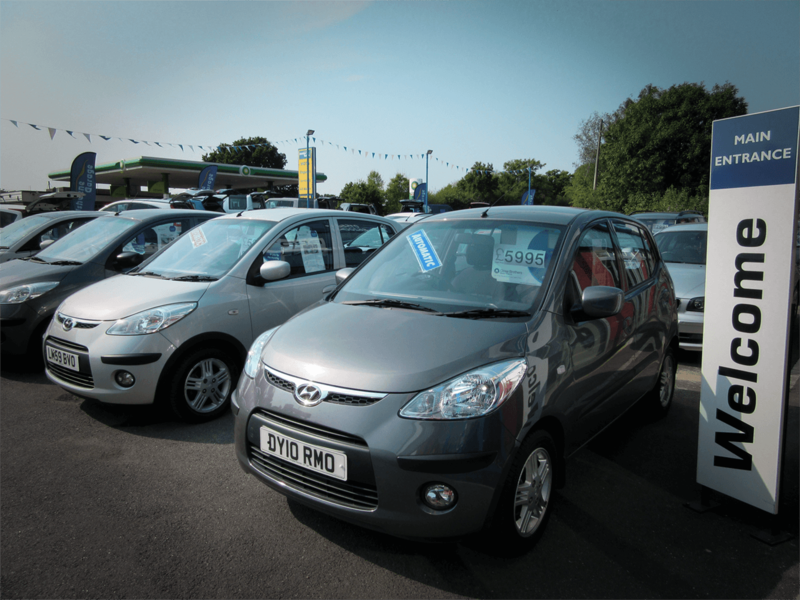 A wide choice of up to 50 vehicles in stock and we can source cars for customers to suit your individual needs. 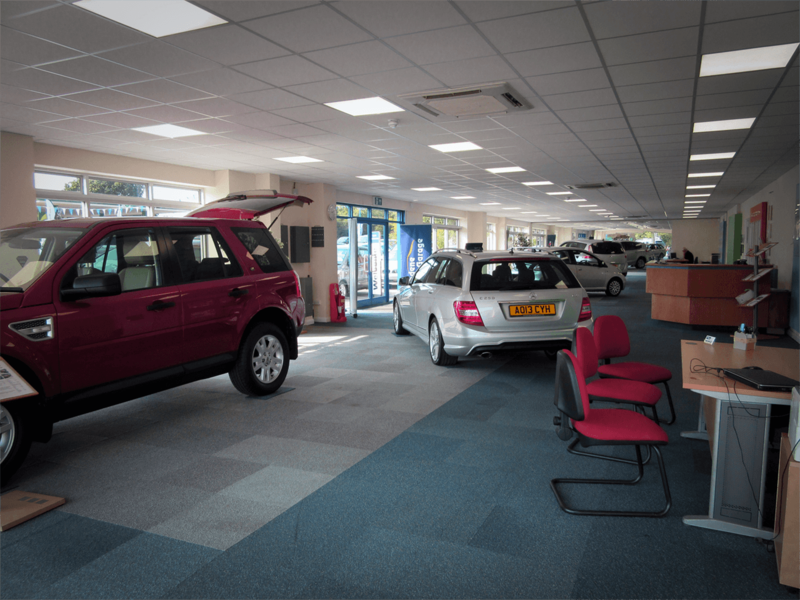 We have recently refurbished our showrooms making a larger display area with more customer comfort, we have full workshop facilities along with a brand new Class 4 & 7 MOT test centre we service and repair all makes and models of cars in East Sussex. Please refer to our aftersales pages for full information on the services we can provide. A relaxing waiting area is available if you wish to wait whilst your vehicle is in our workshop, or we offer a local collection and delivery service if you prefer from you home or work. The Car Sales are open 7 days a week and our Aftersales department is open 6 days (see our contact us page for opening times). Our friendly staff will always welcome you with a smile and a refreshment, we look forward to meeting you soon.